These articles are typically rants or me spouting off about things that have bothered me. They may also be of interest to my readers. 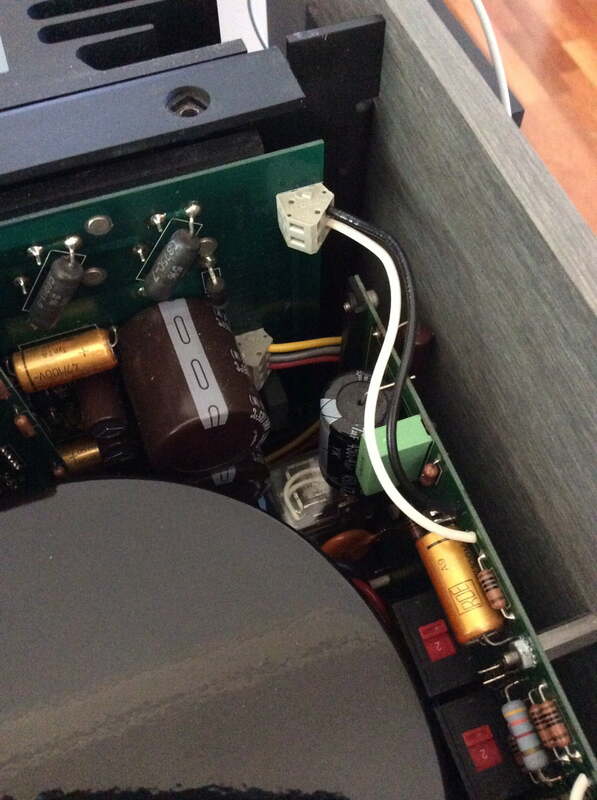 These latest additions to the Hall of Shame are two of the worst cases of hi-fi electronics bodgery I’ve ever seen. 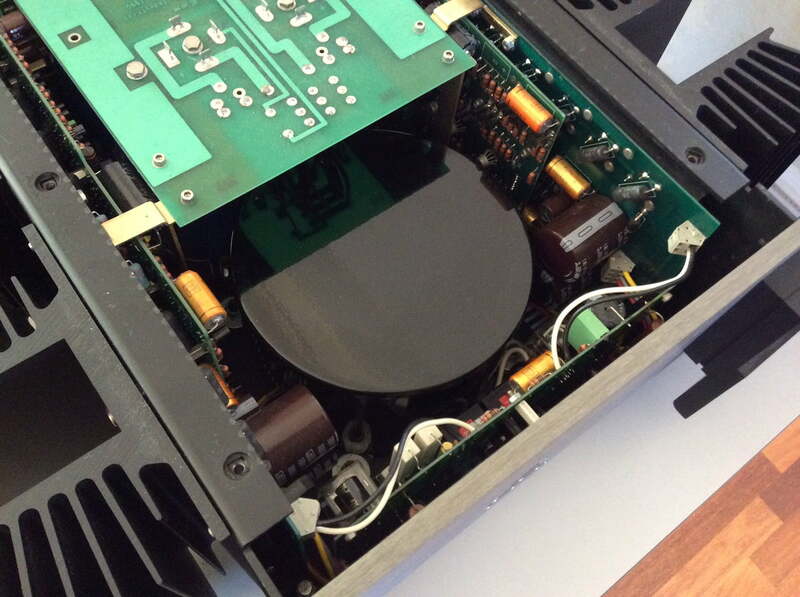 The destruction of this Krell KRC preamp by a so-called expert must be seen to be believed. 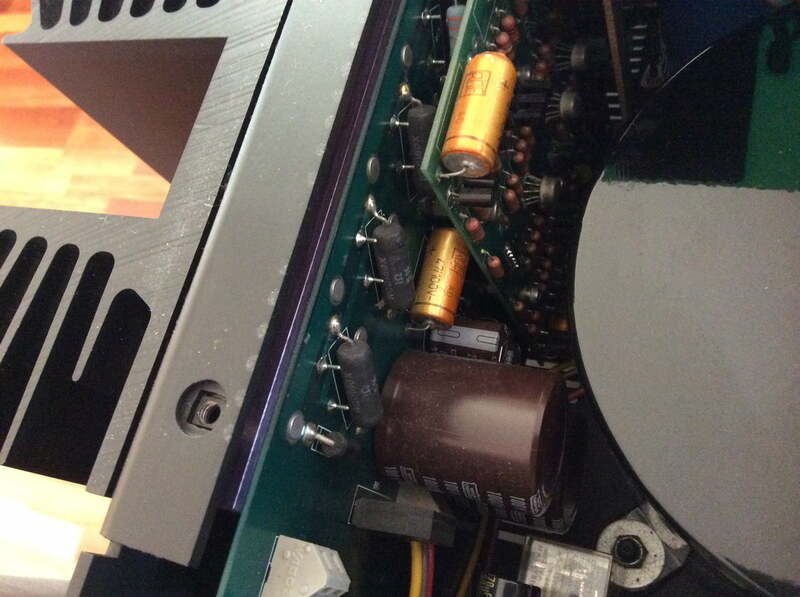 I’ve just created a new page, dedicated to bad repairs. 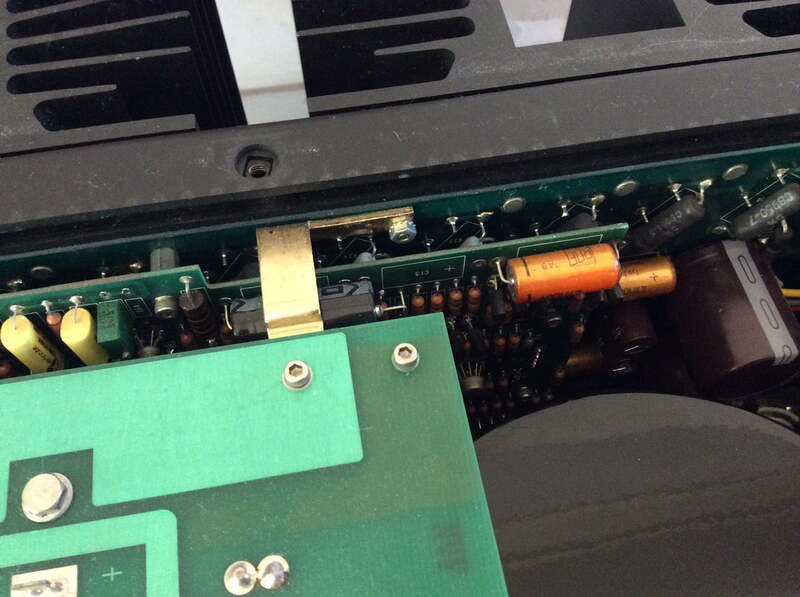 My aim is to raise awareness about the diabolical workmanship of certain ‘repairers’ who destroy hi-fi gear. 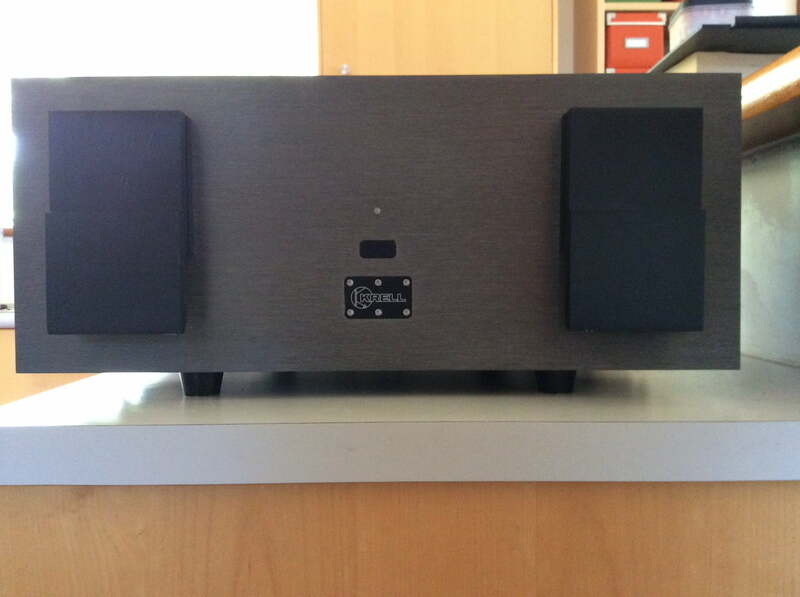 Hi folks, this post is not related to audio in any way. Rather, it’s a summary of some recent problems I’ve had with my 2009 BMW R1200R motorcycle. 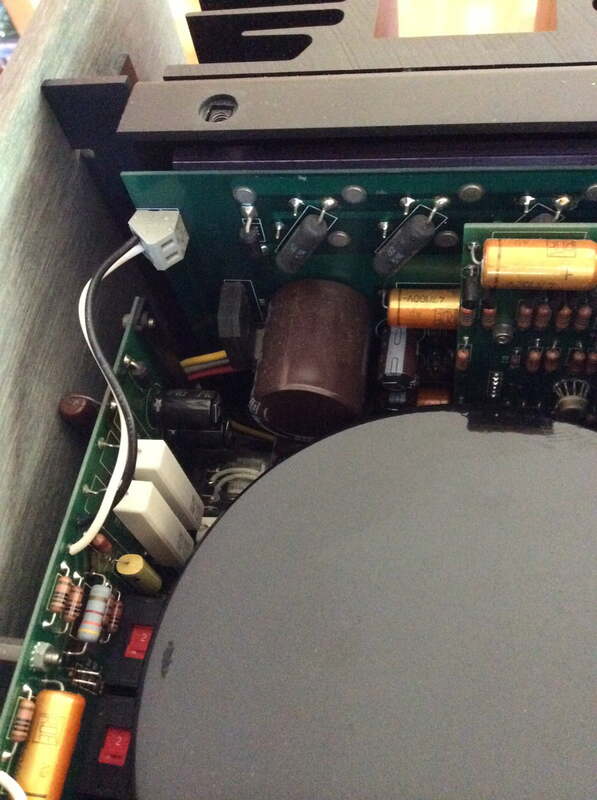 Common Turntable Question: Why Use Synthetic Bearing Oil? 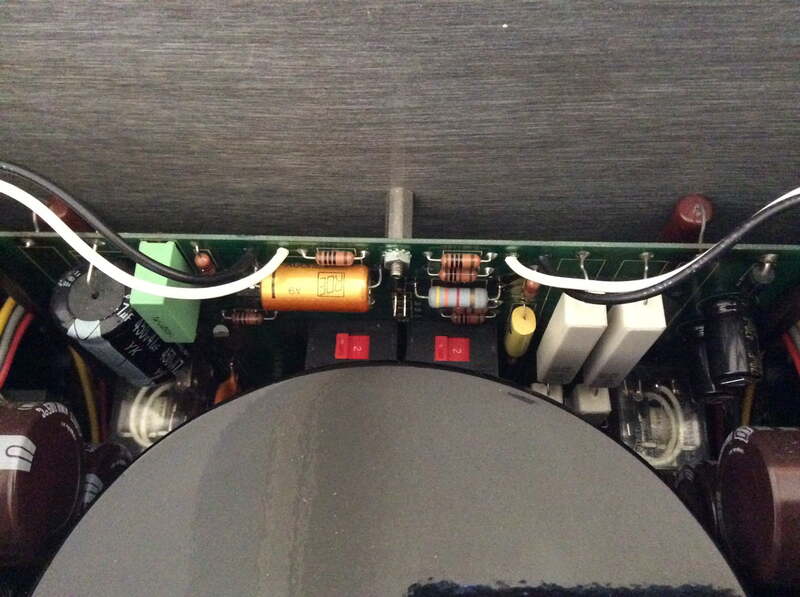 Capacitors – I am always on about capacitors and how important they are. 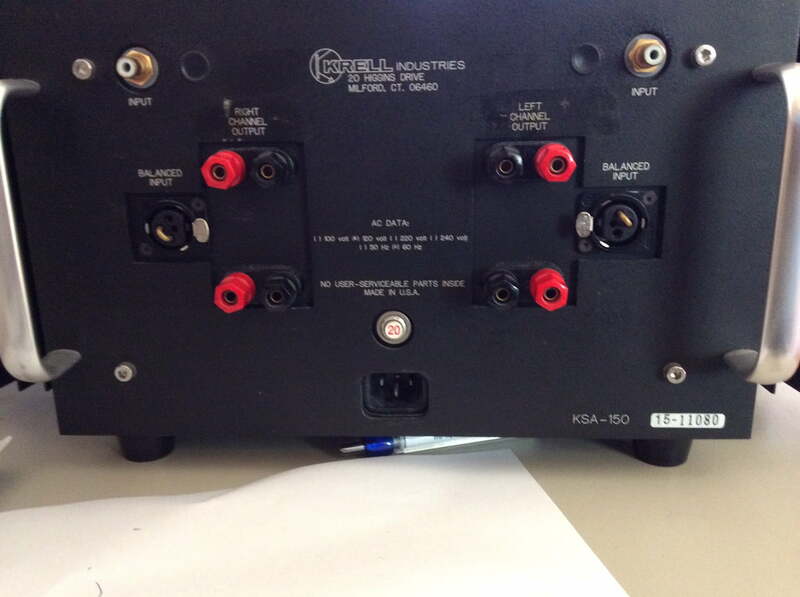 I have literally thousands of the damn things in my parts inventory and I like to replace them, especially in certain types of circuits – but why? 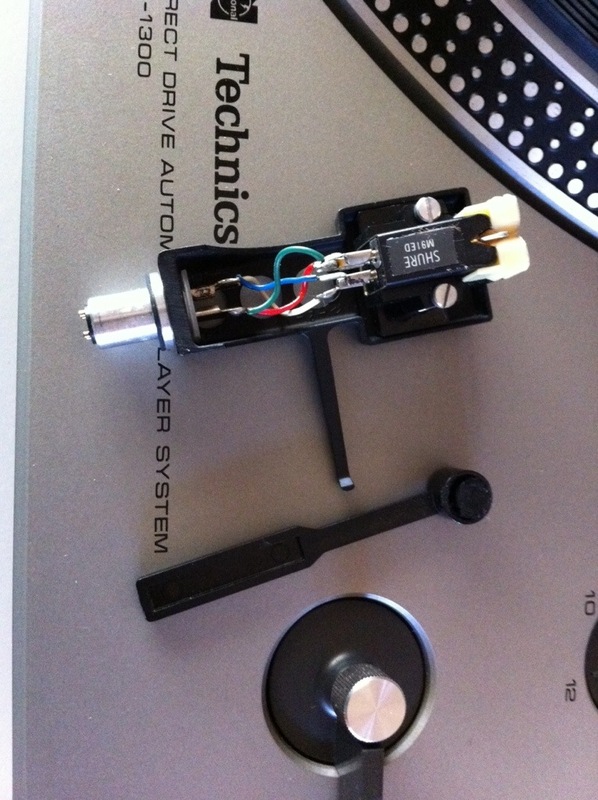 Common Turntable Question: Service my Old Turntable or Buy a New Deck? 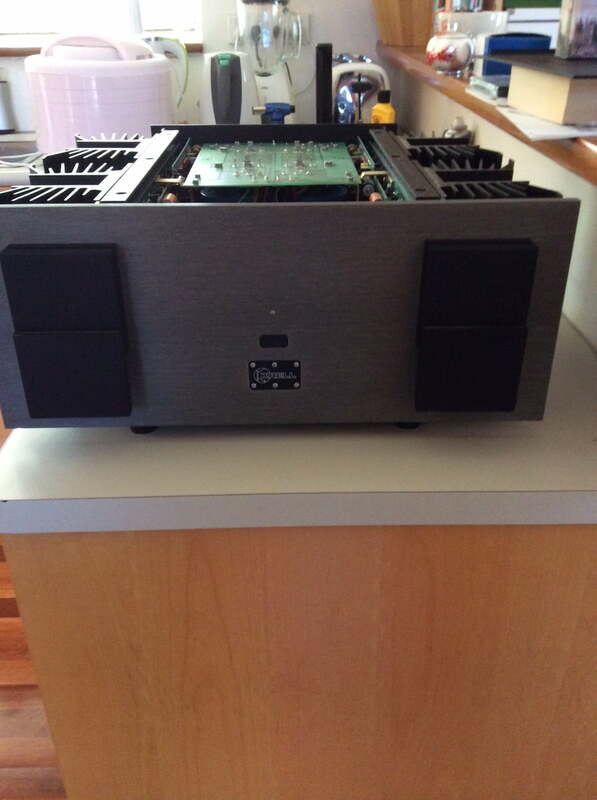 Mike – should I spend a little on my old deck or just get rid of it and buy a new one? I get asked this all the time. Is there a simple answer? Well yes, usually there is.